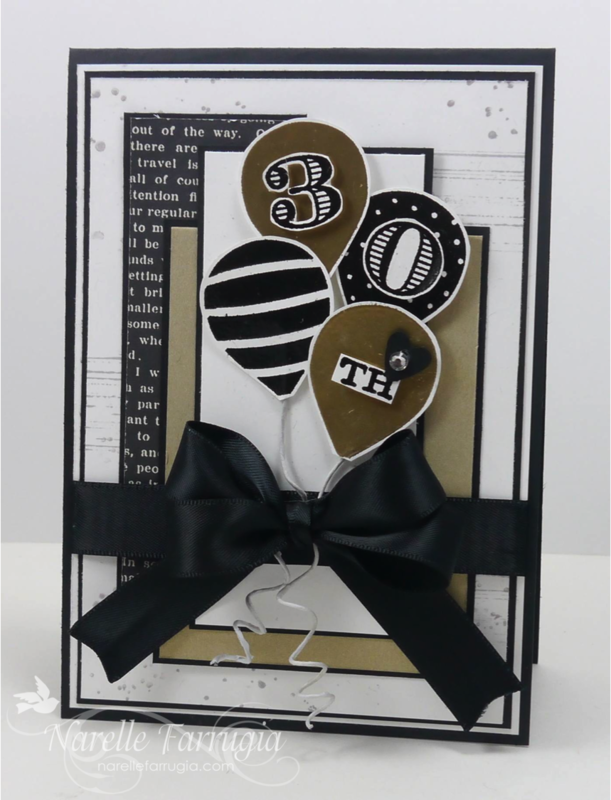 It’s a very striking card the black and gold are so effective as balloons and what a gorgeous bow !!! What a great take on both challenges! It’s elegant and and whimsical all at the same time! Beautiful and a perfect milestone birthday card. I’m so jelly that you’re now off work for so long, so I expect compensation by way of gorgeous cards posted to your blog every day LOL. Have a wonderfully creative break! love this elegant fun birthday card 🙂 Thanks so much for joining us on Cardabilities. Narelle, this is amazing! You are the queen of fussy cutting! A simply stunning card the birthday girl should cherish. So pretty card! thanks for playing along at Cardabilities! Wow, what a fabulous creation Narelle! I love all the layers, and that bow is absolutely stunning! 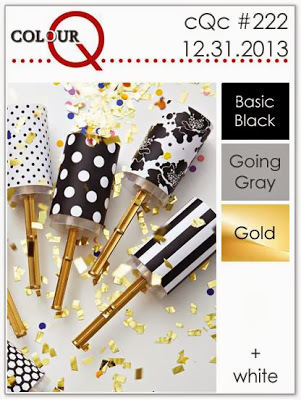 Thanks for playing along with us at the ColourQ! Thank you for playing with us at Cardabilities this time.